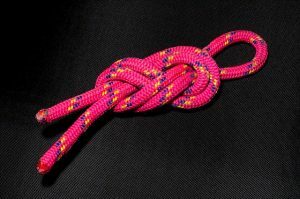 The Survivalist's Guide to Rope: Which One is Best? By definition, rope is simply any thick, long cord which is made by twisting or braiding together pieces hemp, sisal, nylon, or other materials. There are a lot of ways to make rope, and some are far superior to others. Likewise, some materials are much more suitable for certain tasks. That is why it is so important that you know how to choose rope. This is the best material for most rope uses. It is very strong. It also has a lot of stretch to it, which means it can absorb shock. It also does not mildew. The downsides of nylon rope are that the material does not float, it loses its strength when wet (about 15-25% of its strength! ), and the stretchiness is not always preferable. Polyester is another synthetic rope material. It is almost as strong as nylon, but without as much stretch. 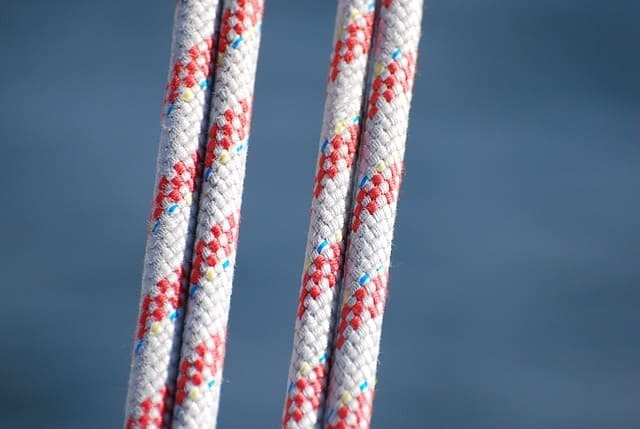 Its main benefit compared to nylon is that it doesn’t lose strength when wet, so it is a good choice for uses like boat towing lines or anchors. The downsides of polyester as a rope material are that it gets slippery, it can get mildew, doesn’t float, and will fray when cut. Propylene is often used as a cheap alternative to nylon in braided ropes. Aside from being cheap, its other benefits are that it floats and is very lightweight. It doesn’t stretch much, which makes it suitable for some purposes – like a ski tow line. However, its many downsides include that it isn’t very strong and it degrades in UV lights (sunlight). 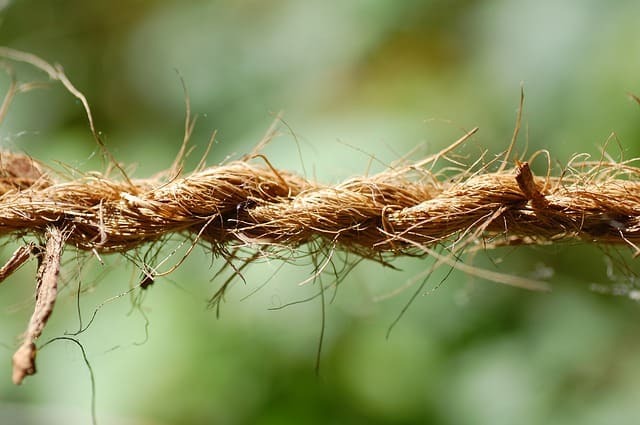 Originally ropes were made out of natural fibers like hemp, and you can even make your own natural fiber rope in a survival situation out of plants you find. The strength of the natural fiber rope depends largely on its construction, though some fibers are better than others. The main benefit of natural fibers is that they are cheap. However, they have drawbacks like being susceptible to rot and mildew, fraying, and shrinking when they get wet. This cheap natural fiber rope easily frays. Ropes can be made in numerous ways, but we can break them all down into three categories: twisted rope, braided ropes, and kernmantle rope. This was the most common rope throughout history. It was normally made with 3 strands that were twisted together. They are made by first spinning fibers into yarns. The yarns are then spun into strands. And finally the strands are spun into rope. 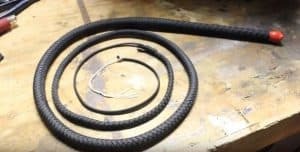 If you have rope with an obvious twist and tends to twist in one direction when you put it down, then this is twisted rope. When a rope is well braided, it will have many fibers which are all aligned in the same direction. This means that the rope will stay straight (instead of twisting in one direction like with twisted ropes). The braid also means more fibers are intertwined in a smaller space, which adds strength. Have you ever tried a Chinese finger trap? Well, that is a good example of how braiding can produce amazing strength. And, just like the Chinese finger trap, the more you pull on the rope, the stronger it gets. Single braid rope: These types of ropes are made by braiding strands together (usually 8 or 10) into a tubular shape. The rope will be hollow in the middle. Double braid rope: This type of rope is actually made from two single braid ropes. One of the braided ropes goes inside, and the other is braided around the first. 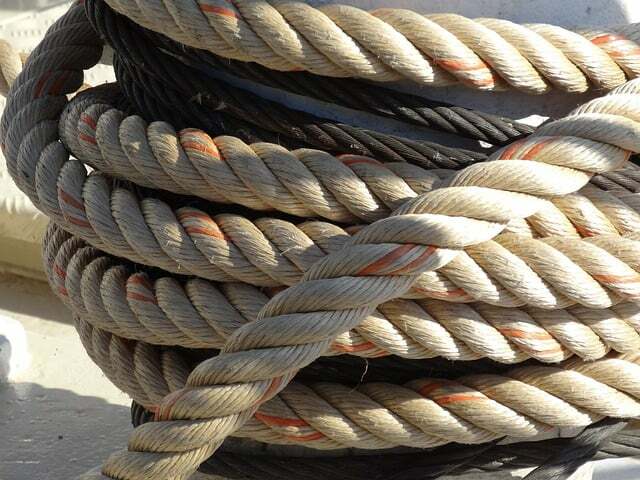 The inner and outer ropes may be made out of different materials. Solid braid rope: These are made with a special lock-stitch which allows for a very dense rope that is not hollow in the middle. Solid braid ropes are generally very strong and resist abrasion well. Paracord is an example of kernmantle rope (read about paracord for survival here). Rock climbing rope is also an example of kernmantle rope. Before you head to the hardware store or shop online for rope, make sure you know what characteristics to look for! This is especially true when you are buying rope for survival or outdoor purposes. 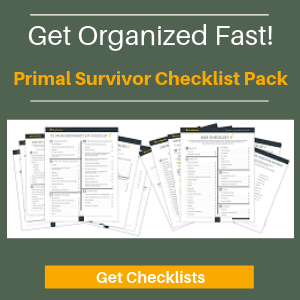 Since you are relying on this rope in case you need to make a lifeline, tie a splint, or any of the many other survival uses for rope, you better make sure you have a rope you can count on. 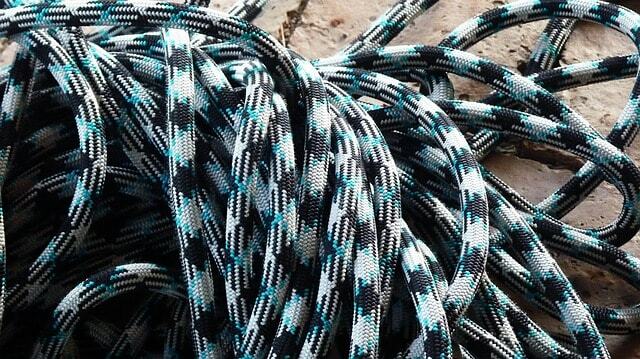 Here are the key qualities of rope you should look for. Tensile Strength: This is the amount of force that the rope can withstand before breaking. If you need a rope for towing a car, for example, then you’d want to get a tow strap (not really a rope) with a tensile strength of 20,000 pounds. Elongation: This refers to the amount of stretch that a rope has. Stretchy ropes will absorb some of the shock. This is very important for some purposes, such as with rock climbing. Or, think how stretchy bungee jumping rope is. By contrast, for applications like rappelling, you’d want a rope which isn’t stretchy. Weight: A heavier rope is going to be stronger than a lighter rope of the same material and construction. When trying to cut weight from your backpack, you will have to balance the need for strength with the weight constraints of the rope. Number of Yarns and Strands: Rope is made by twisting the material into yarns, and then the yarns are twisted into strands. The size and strength of the rope will vary depending on the number of yarns and strands. 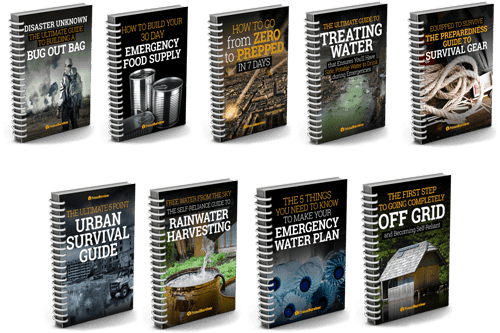 For survival and wilderness situations, 550 paracord is considered the best. It is very strong, lightweight, resistant to abrasion, has a good amount of stretch (which is important for absorbing shock), and resists mildew. 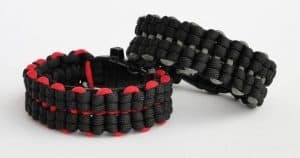 But paracord might be too pricy if you are looking for rope for tasks like, say, tying bales of hay together. What types of rope do you use? Let us know in the comments below or join the conversation on Facebook.